Do you need additional workplaces at the office? Then renting thin clients will be the best solution. Save on costs and avoid large investments or concerns, and rent the equipment you need. We will make sure that everything runs smoothly and, when necessary, we offer our assistance with the installation. Are you looking for the latest or rather an older model? In both cases, we can provide you with the model you need. This allows you to retain the standardisation of the IT hardware within your organisation. Renting thin clients is the perfect solution for call centres. Do you have a project for which you expect to need temporary extra workplaces? 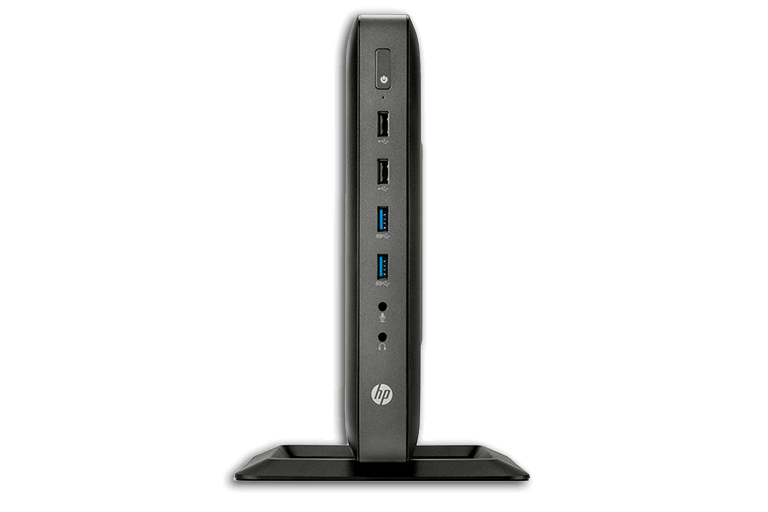 At Flex IT Rent you can rent thin clients. We will make sure that the provided equipment runs smoothly during the entire rental period. In combination with the thin clients, you can also rent monitors.